Our baby bed linen collection ranges from soft easy care baby cot sheets and baby cot blankets to baby cot duvets and duvet covers. A wide range of embroidered duvet covers which are all embroidered in different patterns. Patterned or printed duvet covers are usually made from a polyester/cotton mix fabric. Bed runners and cushions offer a quick, beautiful and easy way to decorate a bed. Bed runners also add a touch of elegance to a plain duvet cover. Bedspreads for your hotel rooms supplied in single, double, king and super king sizes in many colours and designs. We supply a wide range of blankets including cellular blankets, acrylic, pure Merino wool and fleece blankets to enhance any hotel bedroom. 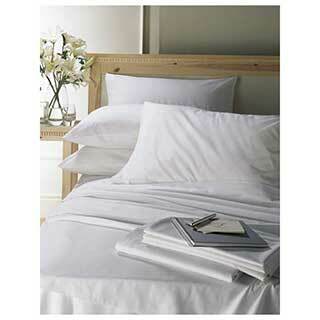 Hotel luxury 100% cotton percale duvet covers are manufactured from extra fine luxury Egyptian cotton yarns. 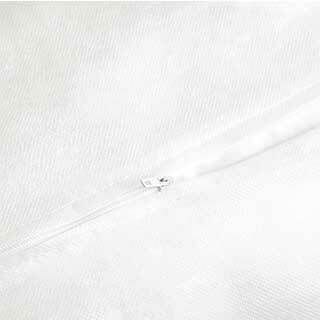 Our cotton rich duvet covers are produced from the finest ring spun yarns. Children’s duvet covers are usually made from soft polyester cotton fabric and are bright and colourful. 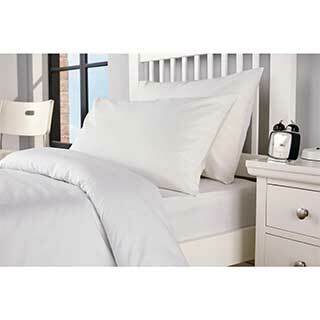 High quality hotel duvet covers at wholesale prices in a variety of polyester cotton mixes. Zip and link duvets have been produced to fit the zip and link beds. Zip & link duvets are two single duvets with zips which can be zipped together to make a super king size duvet. For establishments where flame retardant bed linen is a priority, such as residential homes and hostels. 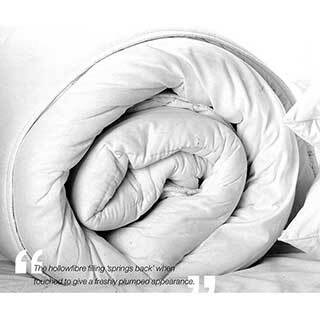 Our products include duvets, blankets, pillows, base valances and sheets. Hotel fitted sheets and flat sheets to suit every hotel room. We offer a variety of materials including cotton percale, polyester cotton, cotton percale and Egyptian cotton. Pillow protectors are essential keeps a pillow clean, fresh and away from body oils, fluids and potential stains, preserving the life of the pillow. We supply a range of pillows to suit all needs, price ranges and fillingsyou’re your hotel. Zip and link beds offer flexibility for hotels as they can be used as two single beds or fastened together to make a super king size bed.